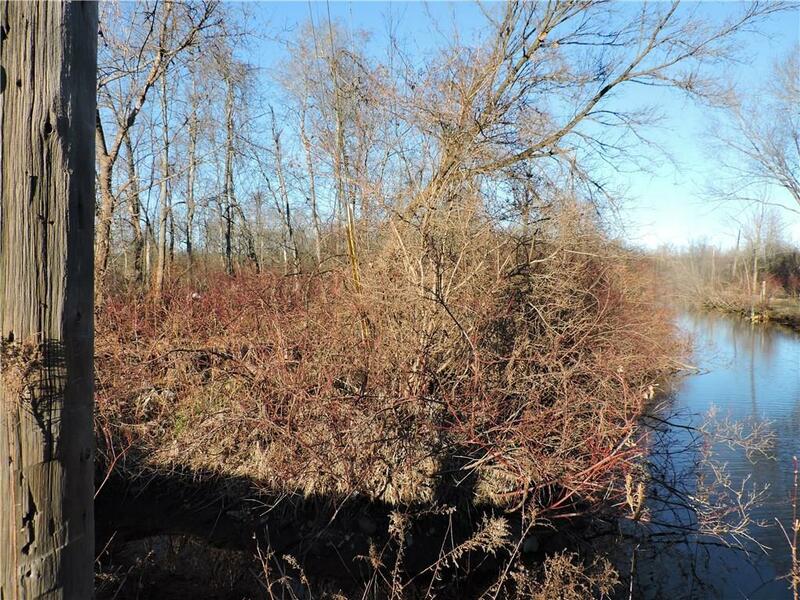 Want private access to the Chautauqua Lake? 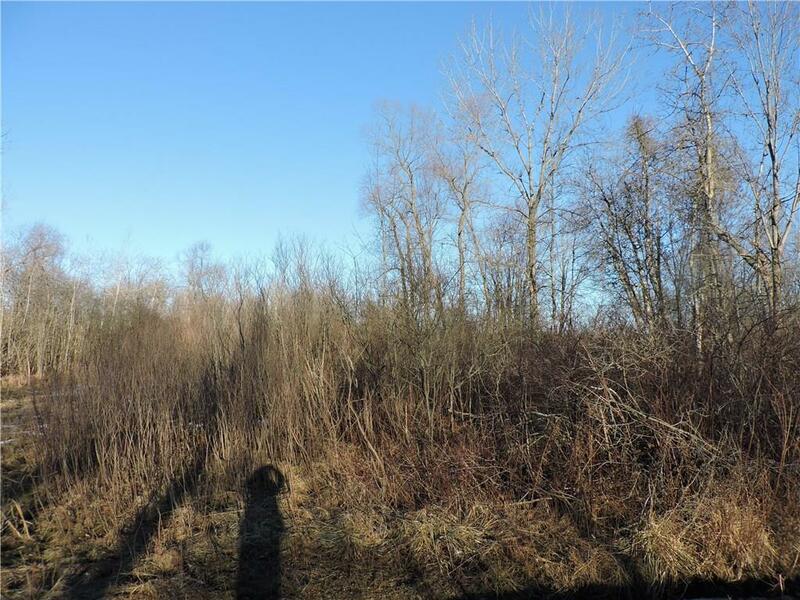 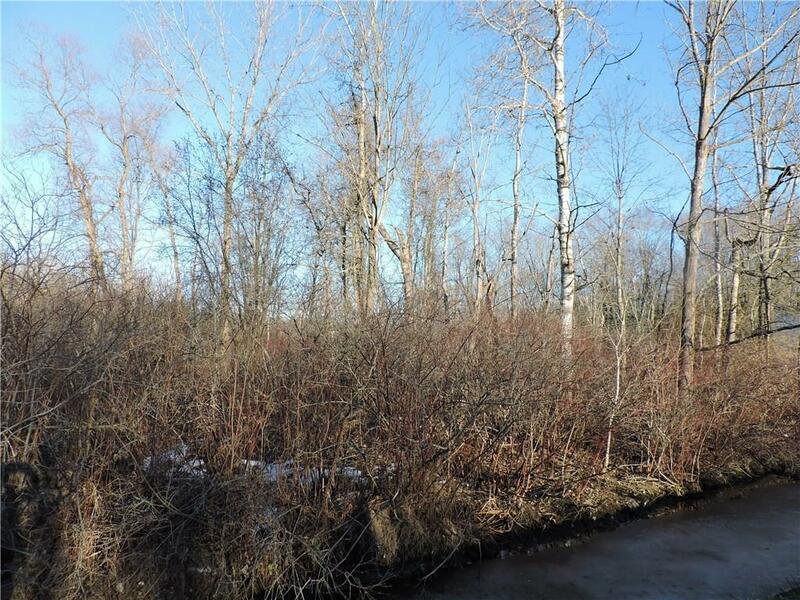 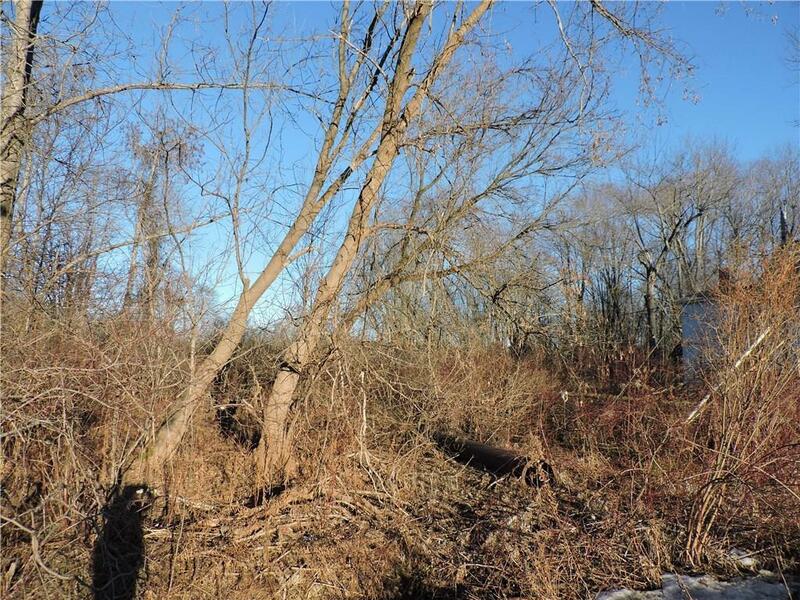 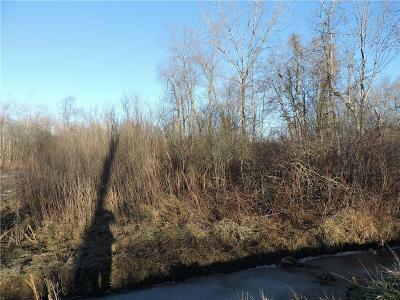 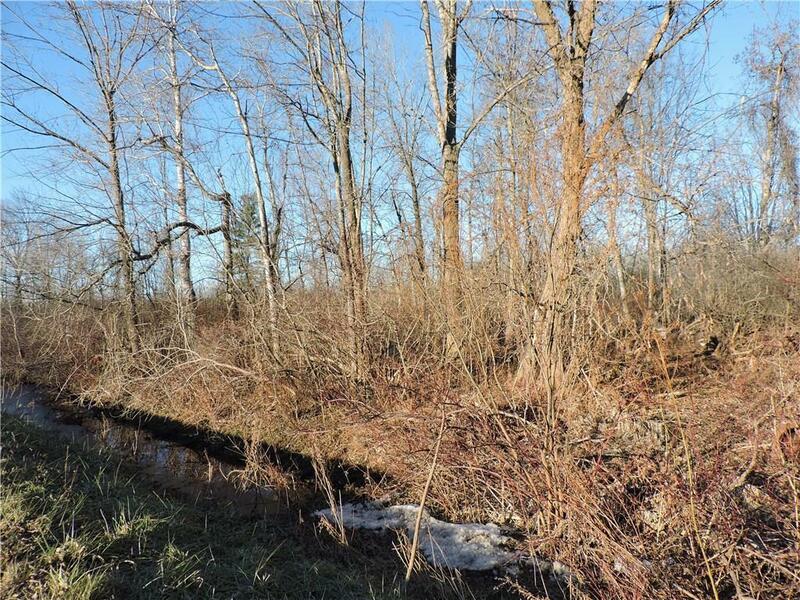 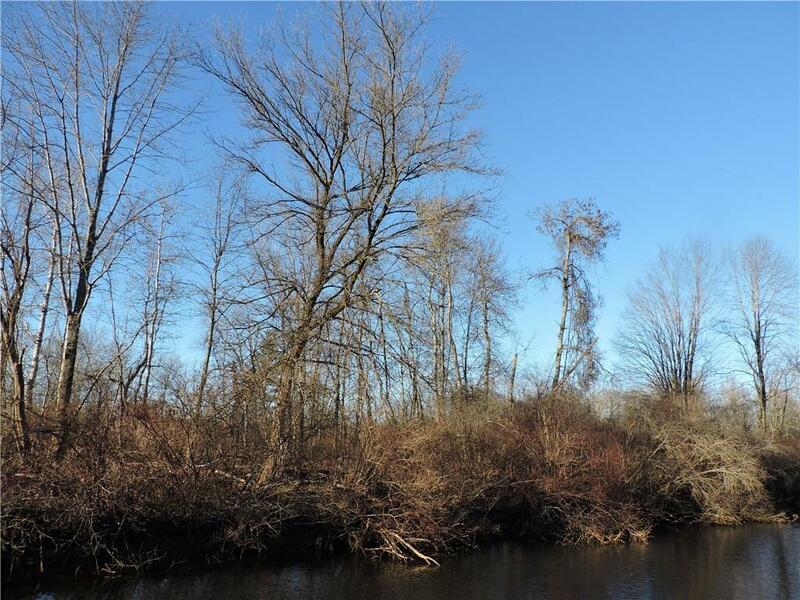 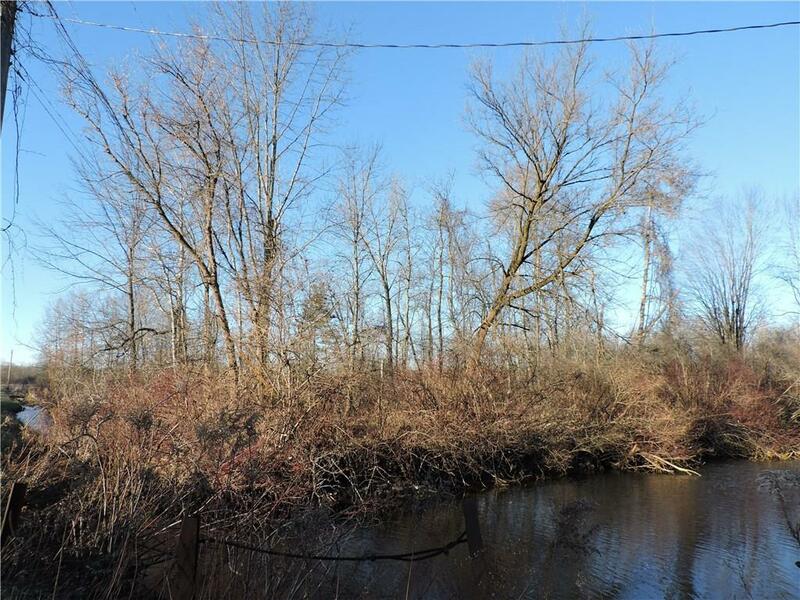 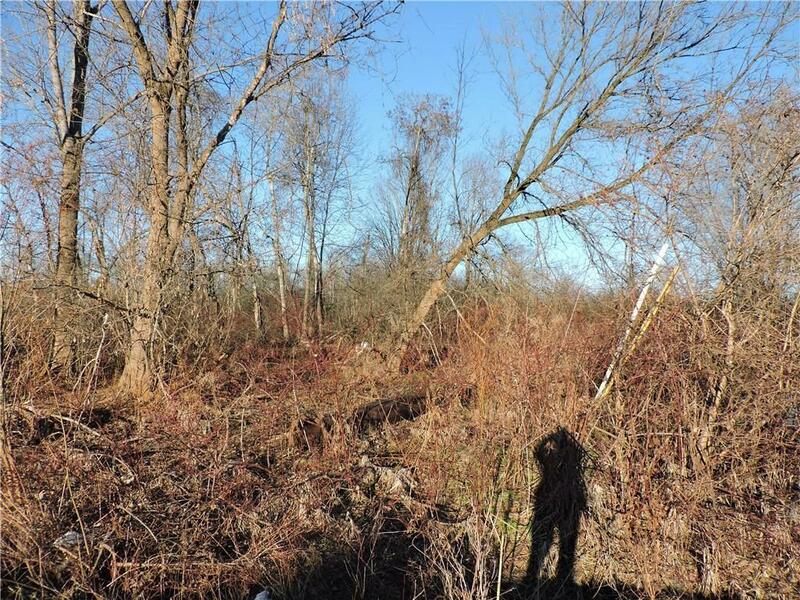 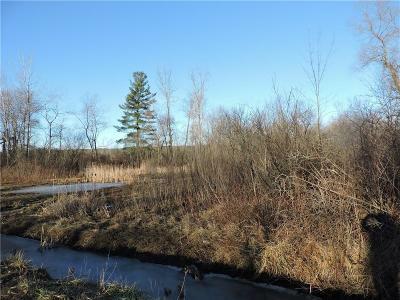 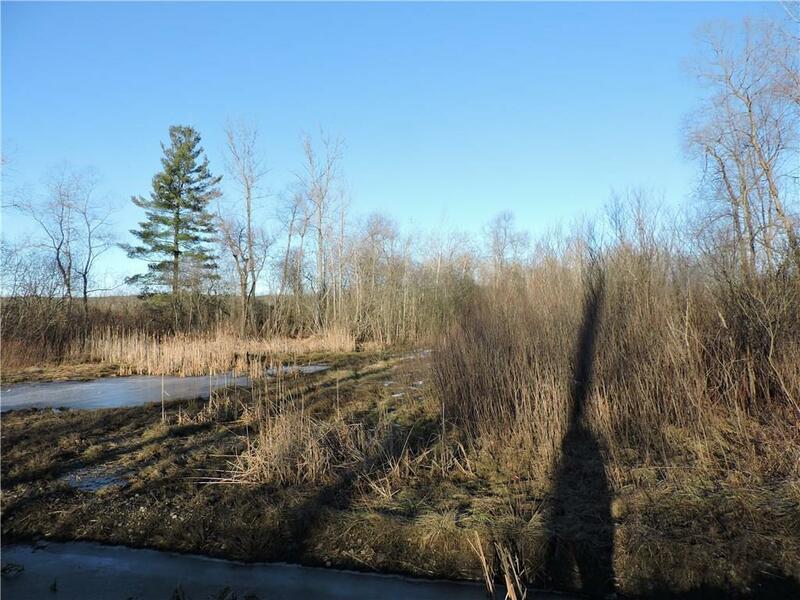 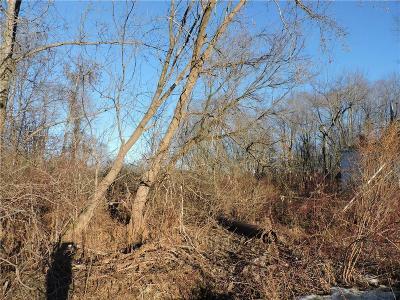 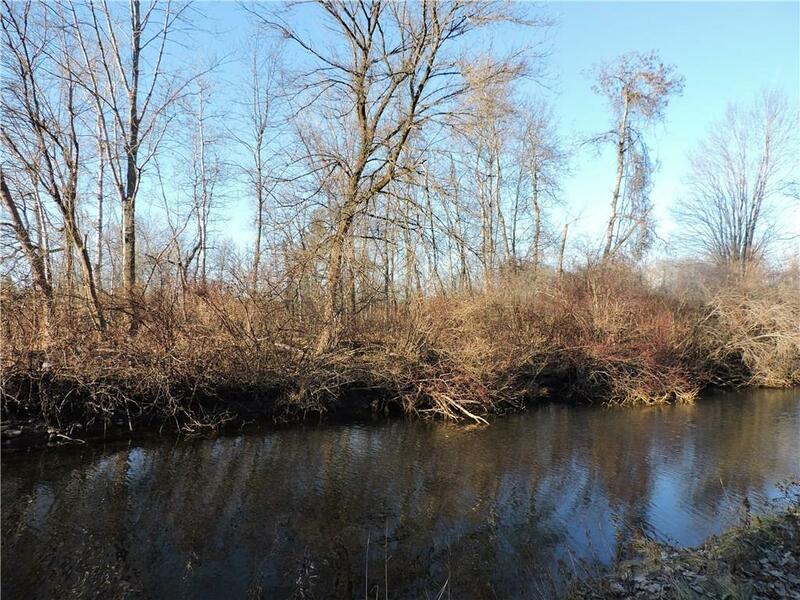 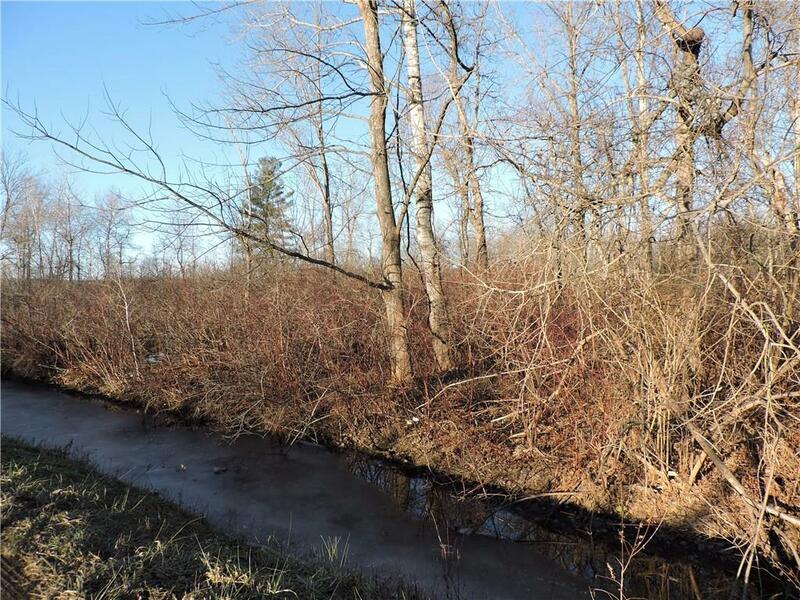 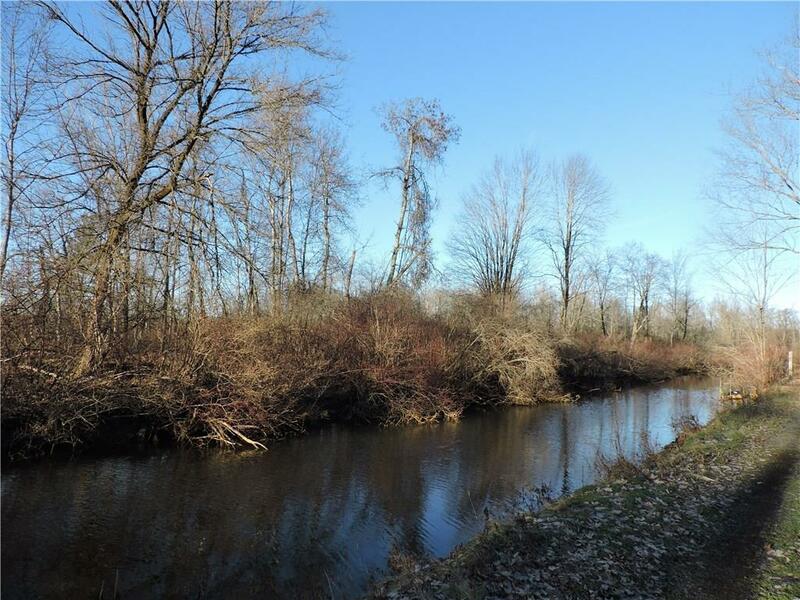 Almost a 1/2 an Acre of Canal Front land with 403 ft of canal front which leads to the Chautauqua Lake Outlet. 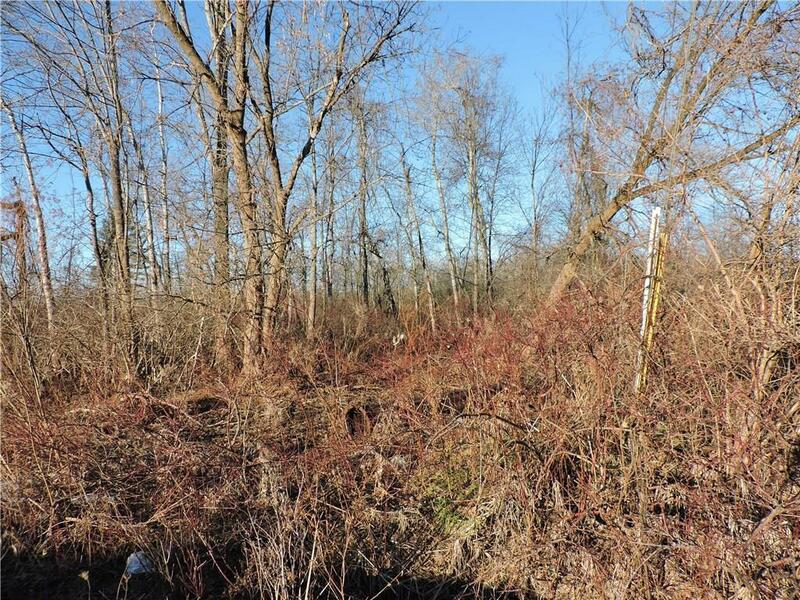 Zoned environmental. Directions To Property: From Jamestown 8th Street Right Onto Jones And Gifford Avenue. 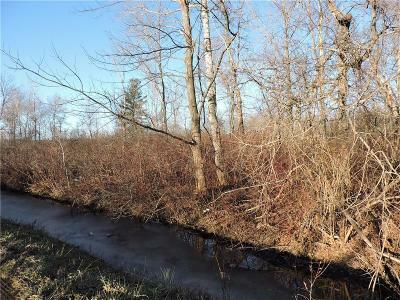 Across From Hallock Street.